According to rumors, Apple is going to prepare two new MacBook Air for upcoming year. This two new model we can see at WWDC 2016 in June. This upcoming two new models will comes with 13 and 15 inch size and most importantly these models will be thinner than the previous. Suppliers redesign the internal component with Apple to develop these thinner components to make this device thin. 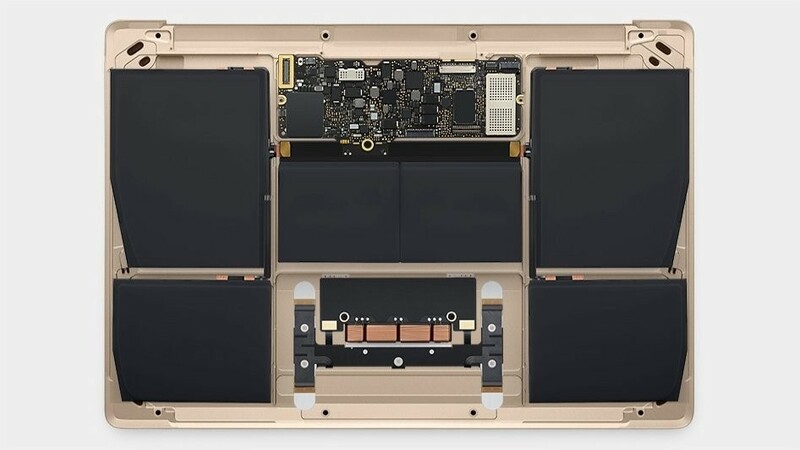 Earlier in this year Apple expanded their MacBook air range with 12 inch Retina Display which used Intel’s new ultra low voltage chip for its fanless design, we may can see the same chip in this device.